Far more than is the case with smartphones, designing a good wearable is about making decisions about balance. Battery life, functionality, design: it feels like all the factors we value that contribute to making a wearable what it is are at odds with each other. If you want a big, high-res screen for your smartwatch, say goodbye to battery life. Or maybe you can overcome that battery problem … by making a wearable so thick and unwieldy that nobody would wear it in the first place. As the wearable market matures, manufacturers are getting better about weighing all these factors and coming up with products that give us the most of what we want, with as little of what we don't. 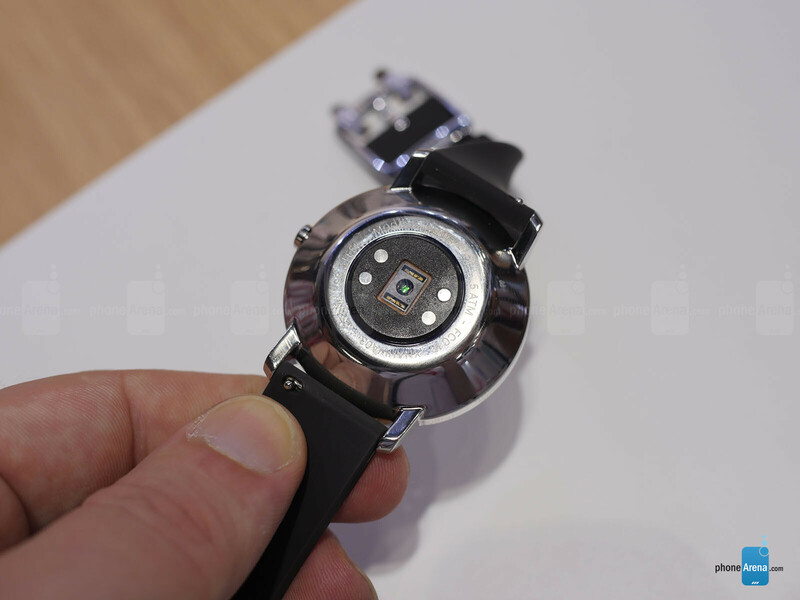 This year at IFA 2016, we've been checking out the latest crop of wearables, including some models that avoid the all-too-frequent issue of batteries that just don't hold up to extended usage. We just shared with you our hands-on with the new connected hybrid watch from Skagen, which delivers battery life that stretches into months – at the cost of not having a display. 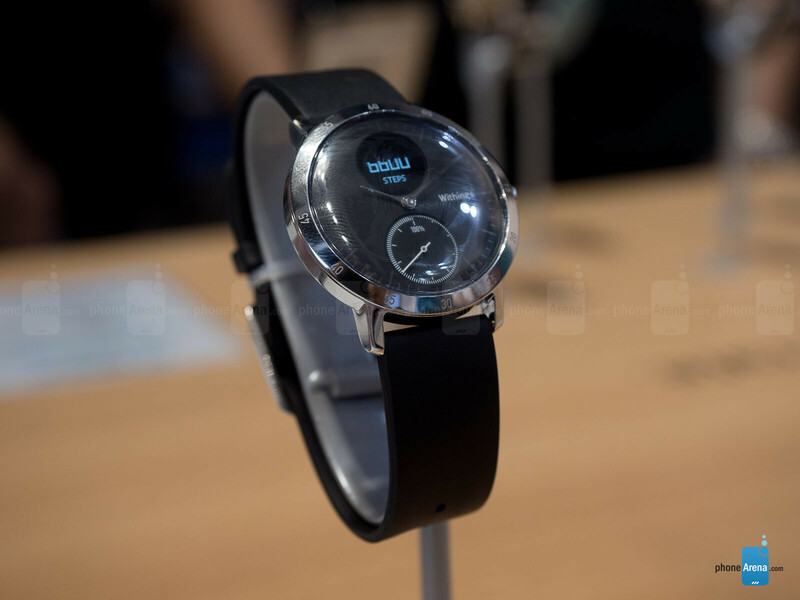 But other watches are managing to keep some semblance of a screen, while also allowing users to go weeks and weeks between charges. Such is the case with the Steel HR, the new watch from Nokia-owned Withings. Much like the Skagen Hagen Connected, the Withing Steel HR is a wearable that looks first and foremost like a traditional wristwatch, its face dominated by analog hands. 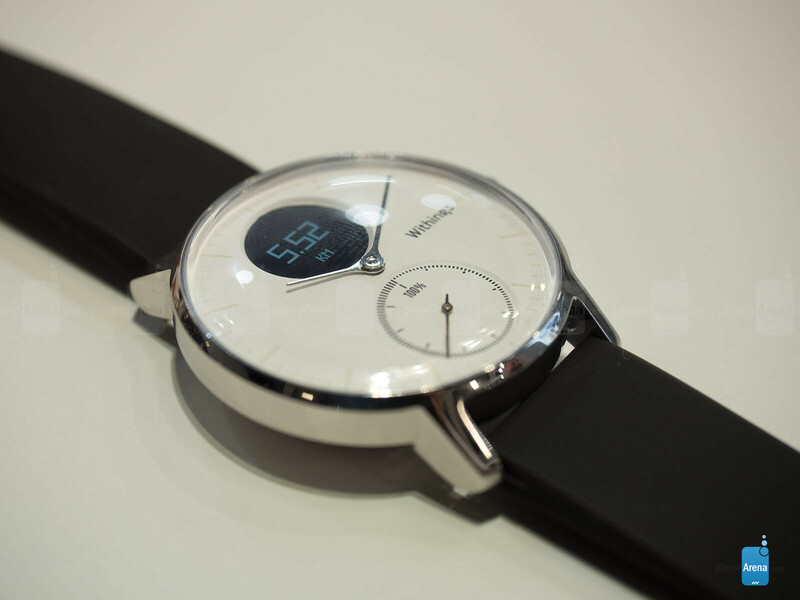 But unlike the Skagen, Withings manages to squeeze in a tiny screen to help it convey information to the user. Even that screen doesn't immediately make the Steel HR stand out as a connected wearable, as its circular design blends relatively seamlessly with the rest of the watch's aesthetic. The low-power monochrome screen can provide standard watch info like displaying the date, but also provides a window into information transmitted from your phone, as well as activity data collected by the watch's sensors. As you should be able to guess from the watch's name, those sensors go beyond a basic step tracker to also include a heart-rate monitor. As a result, the Steel HR provides functionality much like a modern activity tracker, and the corresponding Withings Health Mate app (Android and iOS) lets users review workout stats to see how their heart rate fluctuates over time, as well as providing data on calories burned. The watch is able to recognize different workout types based on detected motion – and that even includes swimming, thanks to the Steel HR's water-resistant construction. Below the watch's display, a progress dial helps indicate how far along users are towards achieving selected fitness goals. Activity tracking aside, the Steel HR notifies users of incoming calls, texts, and can sync with your calendar to remind you of appointments. That's a lot less functionality you'd get than with a full-blown smartwatch, but there's a big benefit to keeping features a little dialed back: battery life. While it can't touch the Skagen's months-long operation, the Steel HR claims the ability to work for up to 25 days with all its functionality intact. Even when it starts to run low on juice, the watch can disable power-hungry features like its heart-rate monitor and still tell time and do step-counting for another 20 or so days. 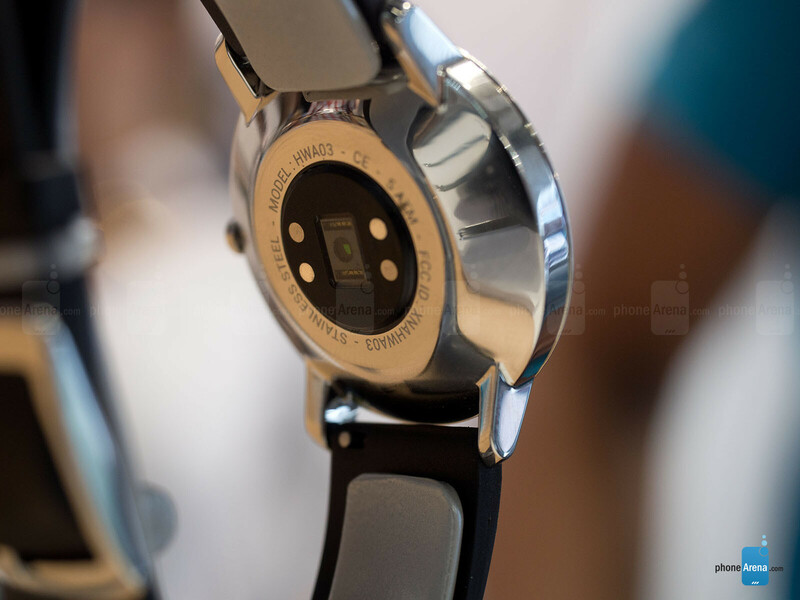 And also unlike the Skagen, the Steel HR's battery is rechargeable, so you can top it up and keep right on going. Admittedly, the Steel HR is a little on the thick side, but a tapered back helps the watch sit on your wrist without appearing especially chunky. Withings is making the Steel HR available in two sizes: a 40mm version with a black dial, and a 36mm edition in both white and black. Sales start in October, when the 36mm Steel HR will sell for about $180, and the 40mm Steel HR right around $200.